We specialize in conducting residential estate sales in the Chicago area and Western Suburbs of Chicago, Illinois. Large or small we can handle your estate. Chicagoland Estate Sales maintains a professional, experienced & well-trained staff to accommodate sales of any size. We treat your home and its contents with the respect and consideration it deserves. 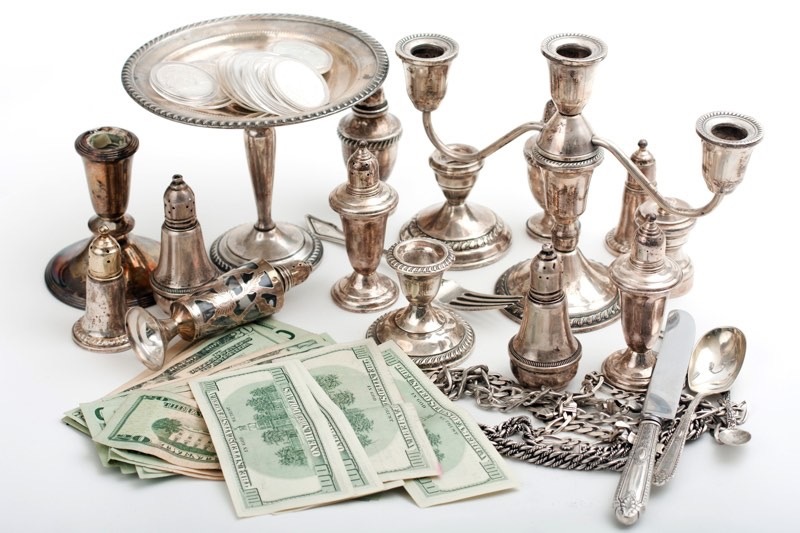 There is a lot involved in conducting and hosting a successful and profitable estate sale, Chicagoland Estate Sales will handle all of the details professionally and efficiently! Please visit our website to learn more about everything Chicagoland Estate Sales can do for you.